Greenvale carries a range of products used for both gardening and construction purposes. 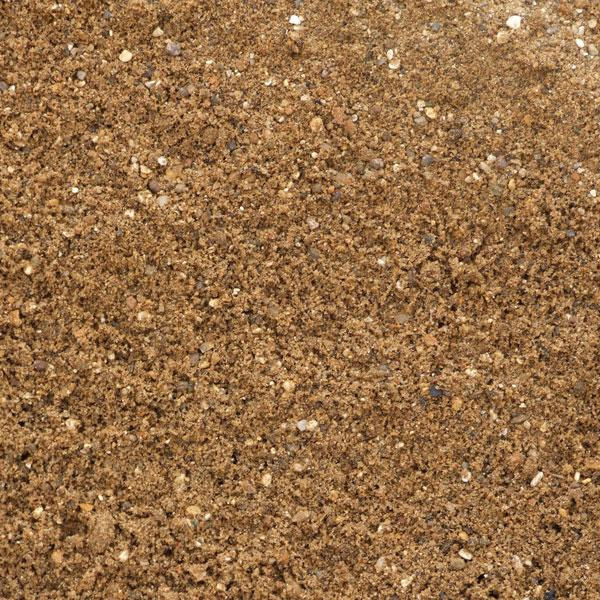 Also known as Sharp Sand, Grit Sand has a variety of construction and gardening uses. 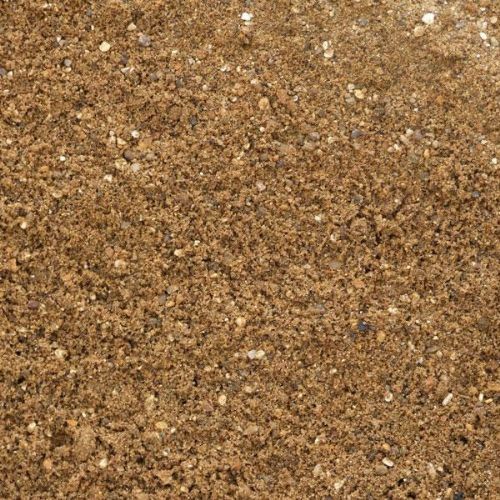 It is larger grained and heavier than regular sand and can be mixed with soil in small proportions to improve drainage. If your container plants require extra drainage, you can add a small amount of grit sand at the bottom of the pot. Grit Sand or Sharp Sand comes primarily from quartz rock. It is particularly valued because of its low clay content. At only 3% percent the clay content of Grit Sand is considerable lower than many other sands. As experienced gardeners know too well, clay soils can be problematic; they do not drain well and they can clump together and hardenâboth of which are problems you want to avoid in the garden and when choosing an aggregate. Grit Sand can be used to level water logged areas, because of its excellent drainage properties. It makes the ideal sub-base for flagstone pavers and is great under brick walkways as well. Grit Sand is widely used by professional construction companies as bedding for paving. It is perfect to mix with cement for various uses such as edging around block pavers and setting fence posts. When mixed with cement, it also makes an ideal concrete for other building uses. When mixed with Builder Sand and cement, Grit Sand makes a strong, durable mortar. For certain projects lime can be added to allow the mortar to âbreathe.â The exact proportions of each material depend on the project for which the mortar will be used. Haunching for chimneys and bedding for paving blocks requires a large proportion of Grit Sand, while retaining walls and ditto blocks require less. Because of its weight and coarseness, Grit Sand is also excellent for use on icy roads and paths to prevent vehicles from sliding and pedestrians from slipping. When used for this purpose it should be mixed with rock salt. The well-trained, friendly sales people at Greenvale can answer your questions on using Grit Sand. To determine the amount needed for your project use our handy calculator on the right of the screen. Greenvale Grit Sand is sold in tonne bags (1000 KGs), large bags (25 KGs), and bulk.